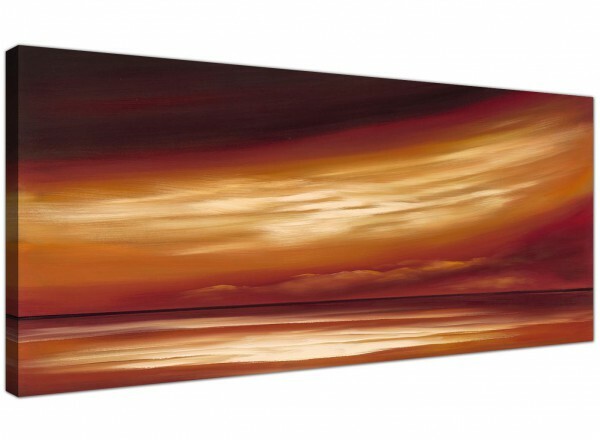 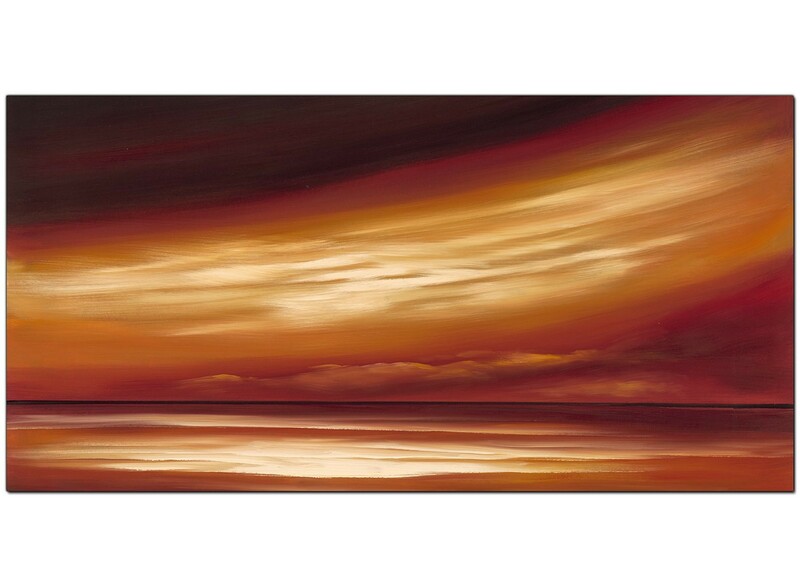 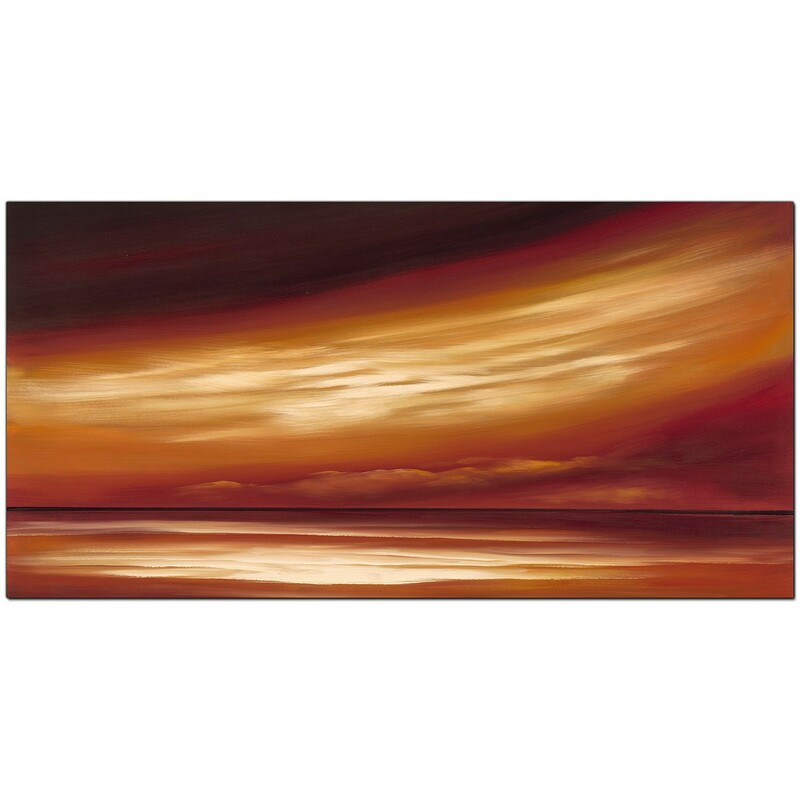 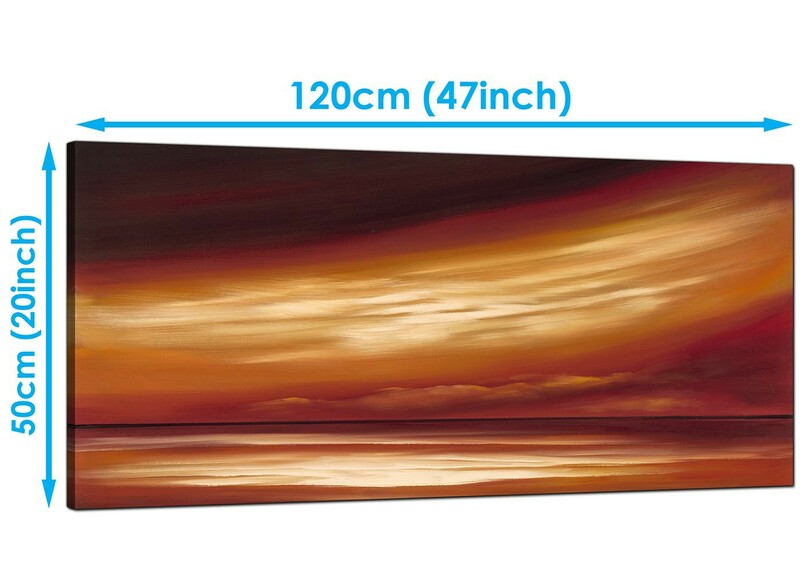 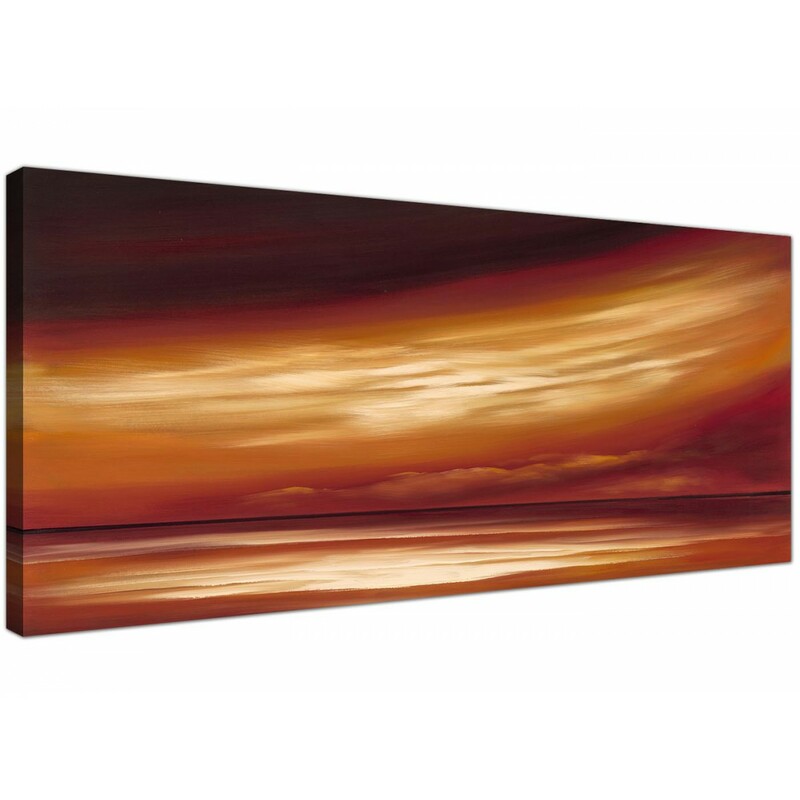 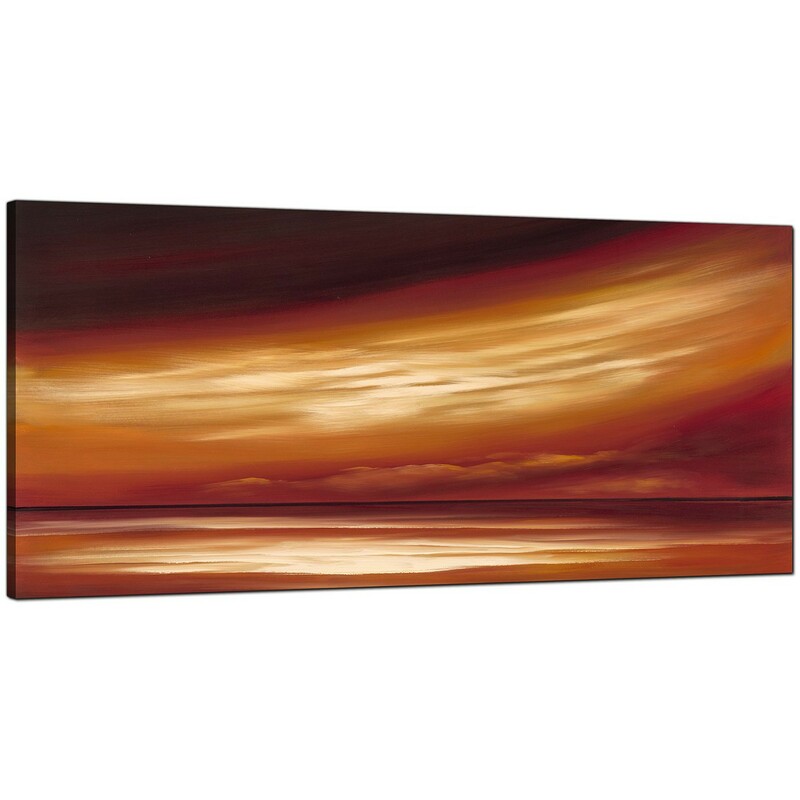 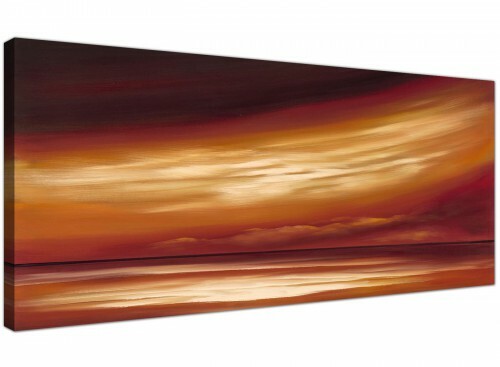 Large canvases of a sepia abstract seascape. 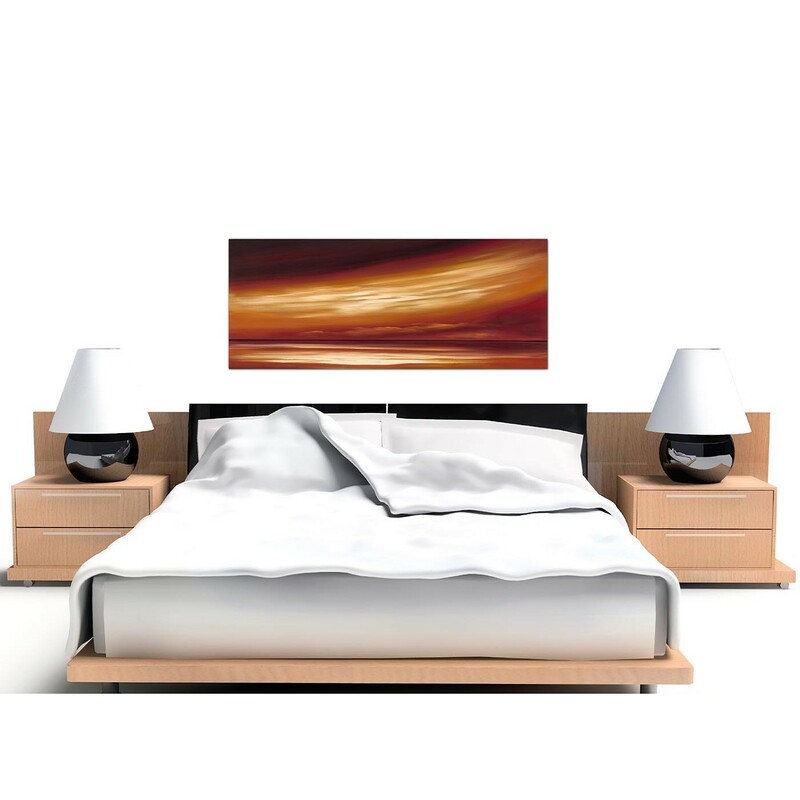 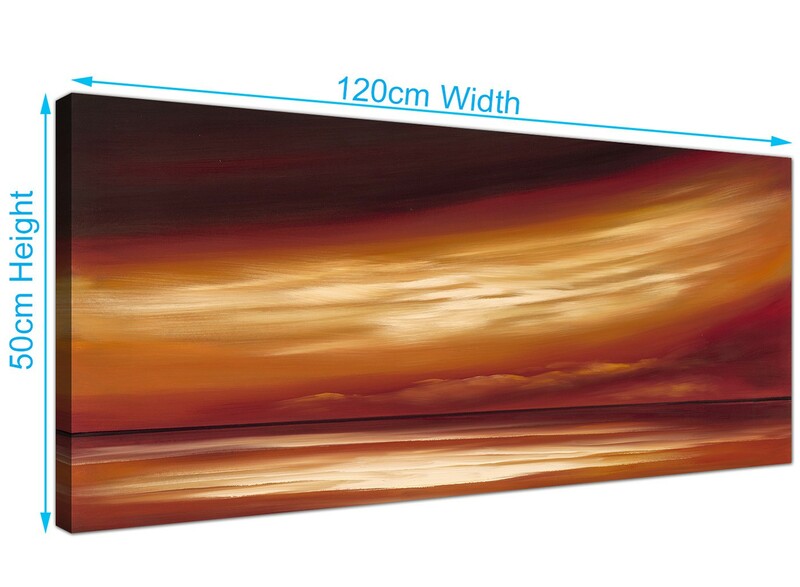 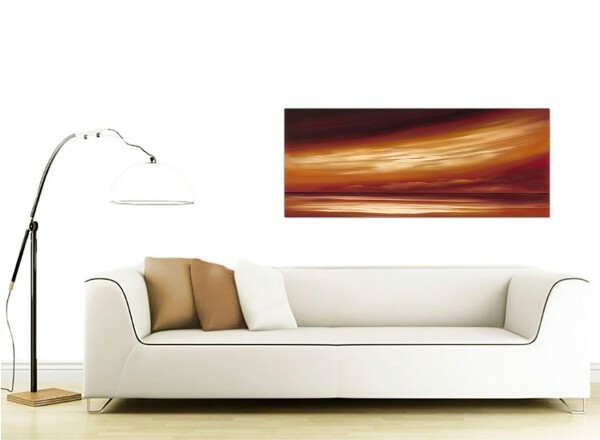 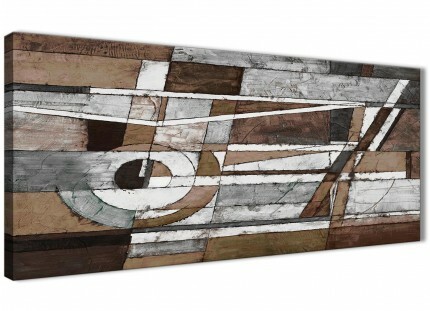 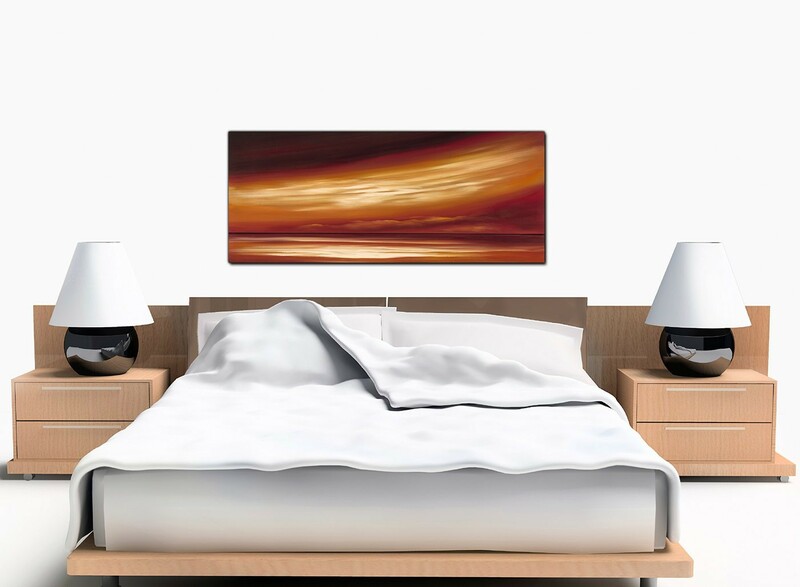 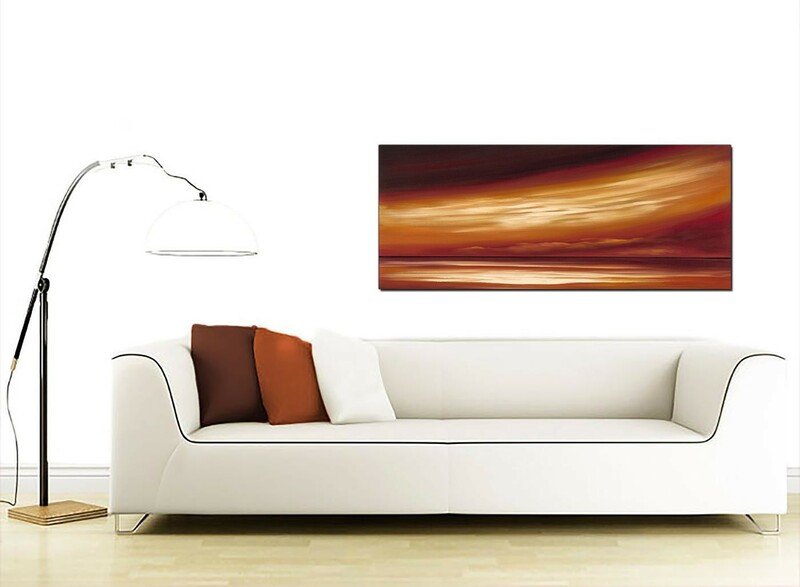 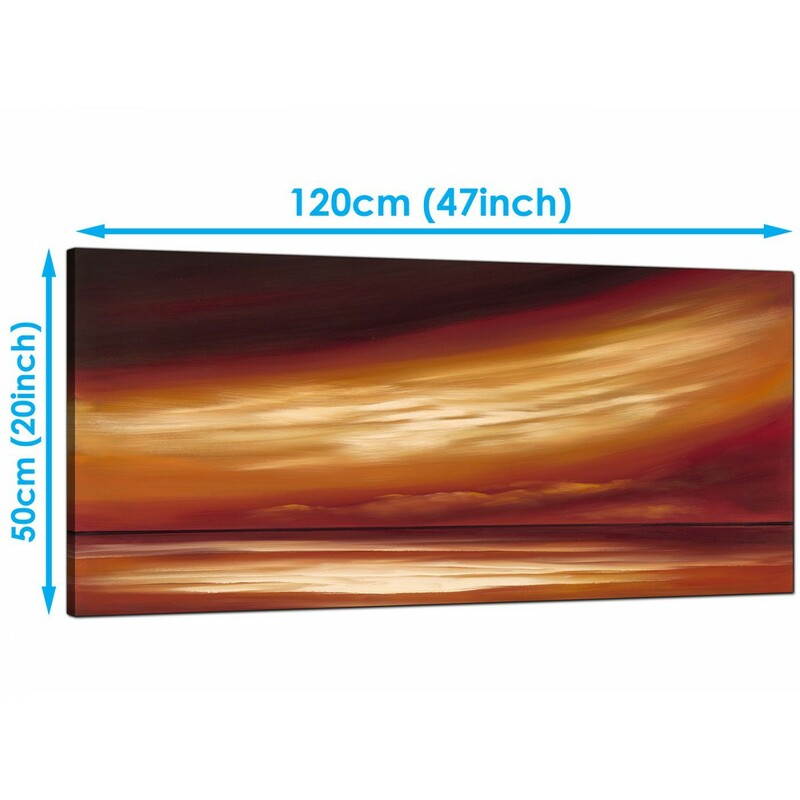 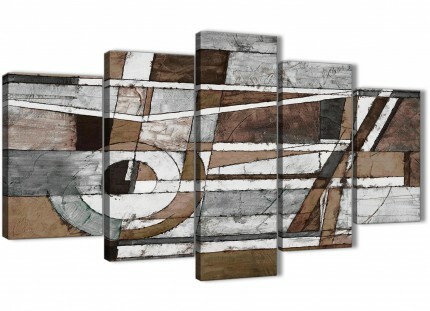 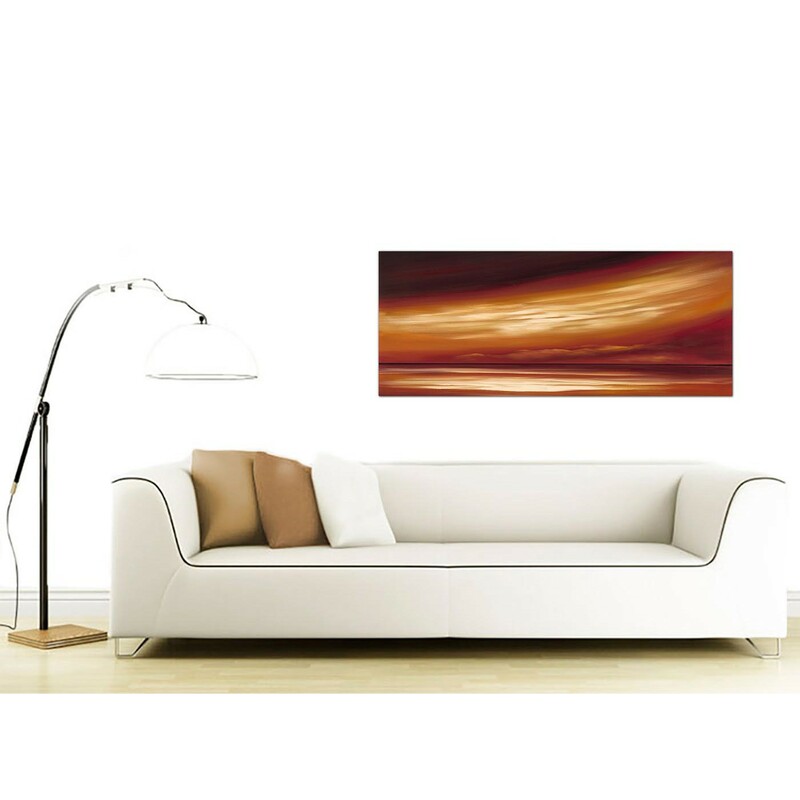 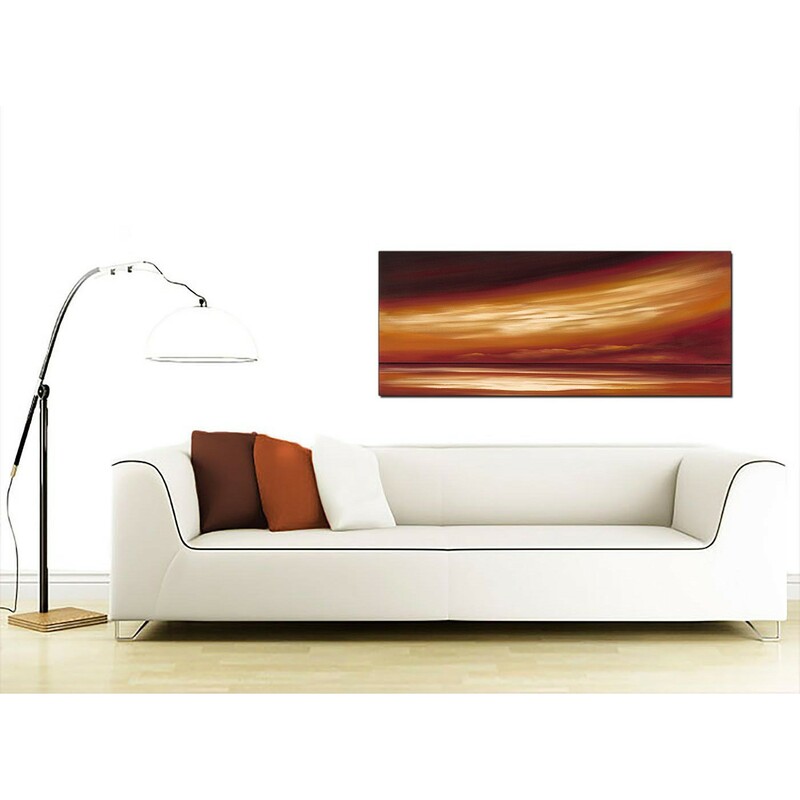 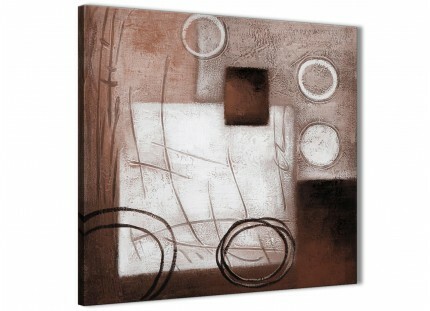 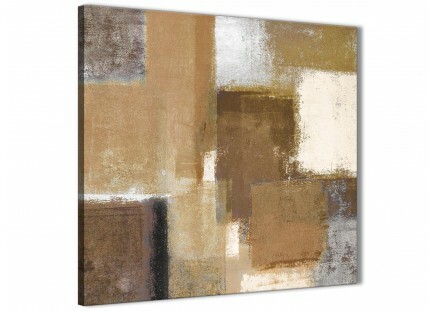 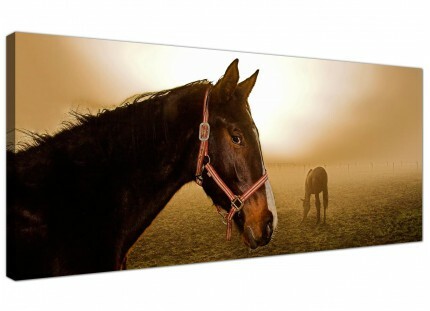 A sizeable brown modern panoramic canvas wall art. 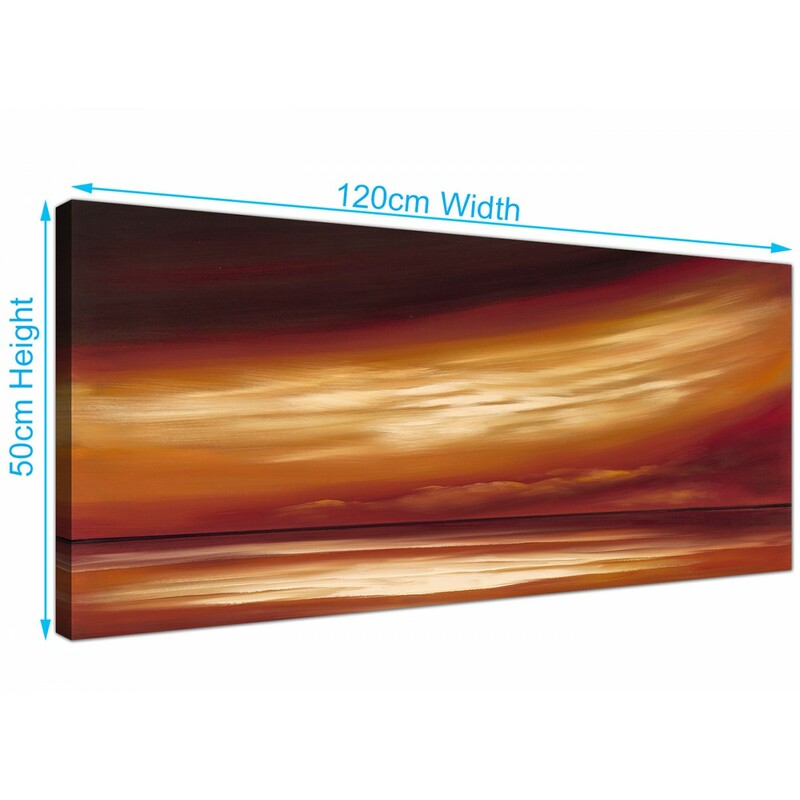 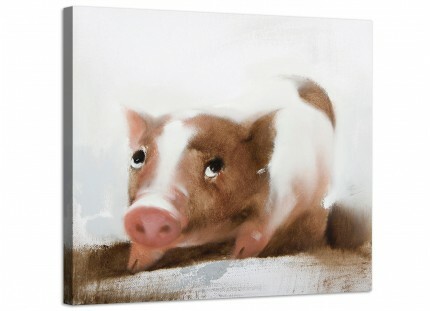 The United Kingdom's most reliable artwork supplier.